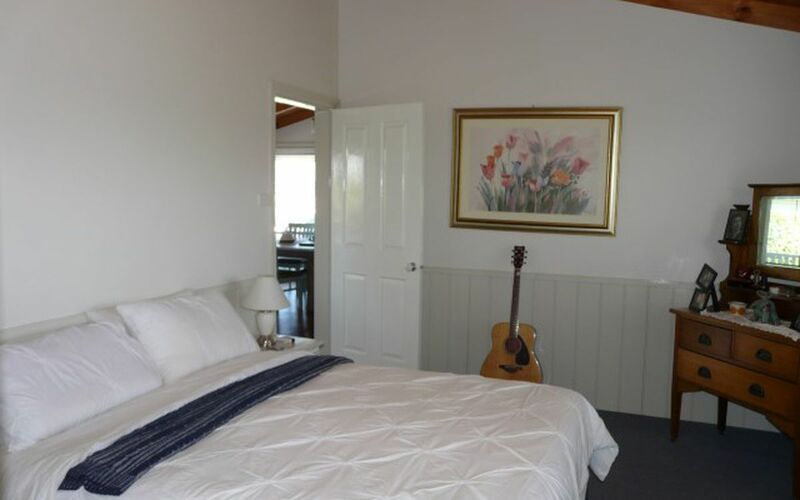 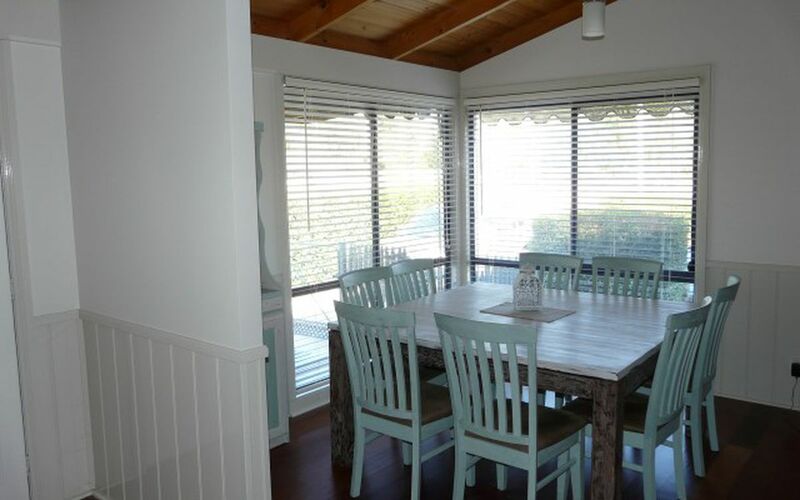 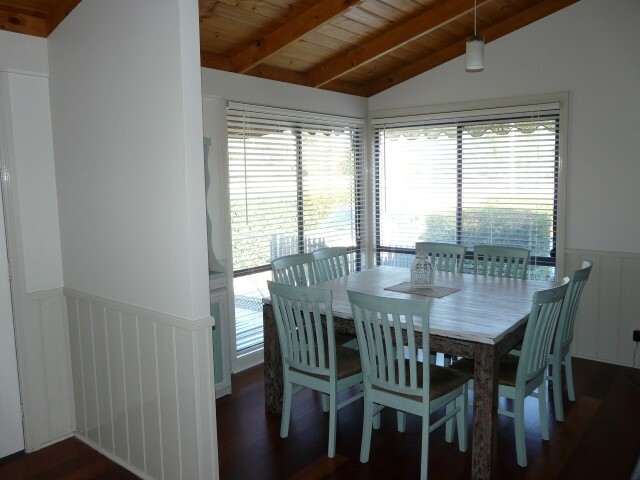 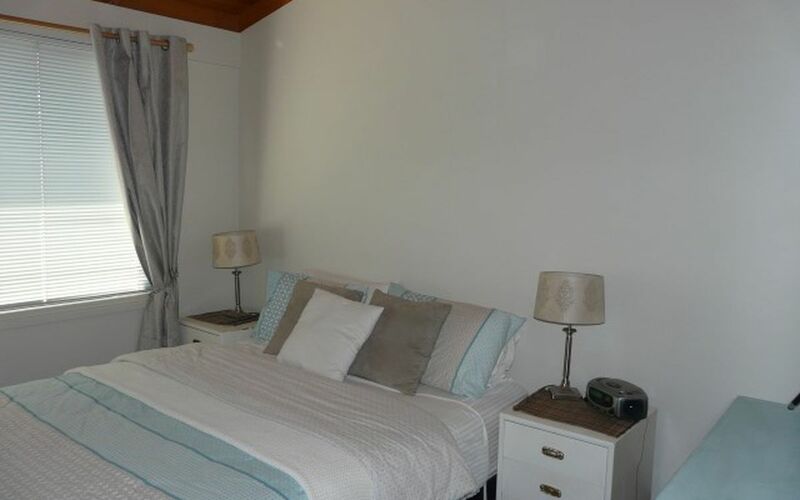 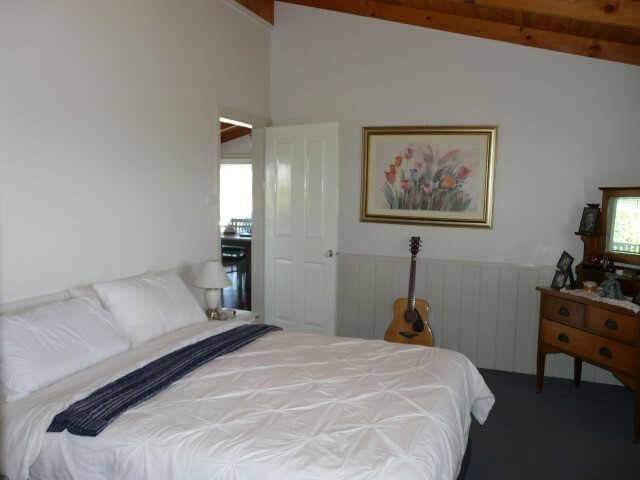 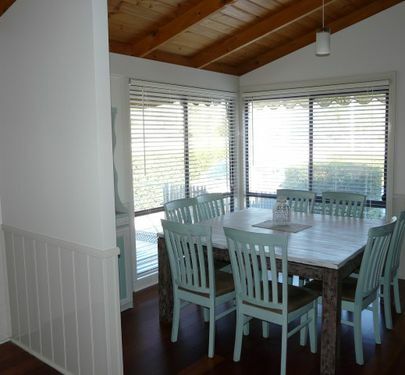 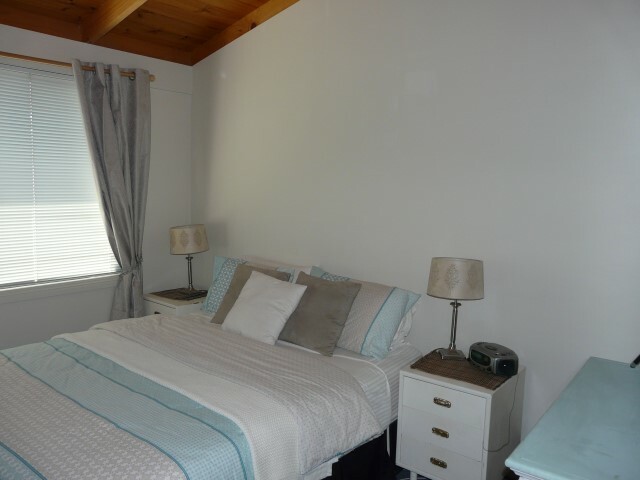 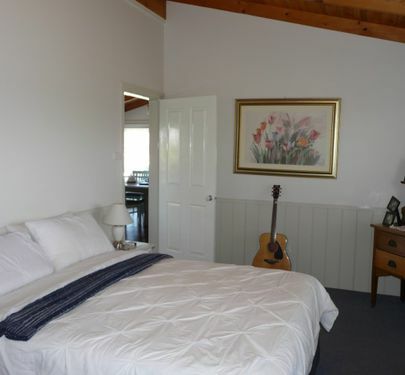 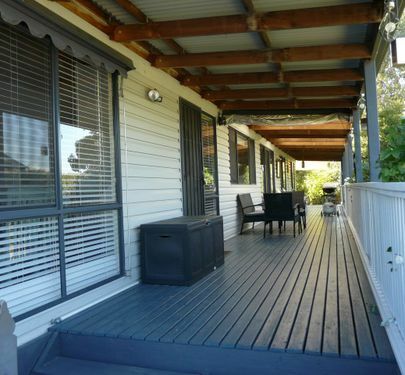 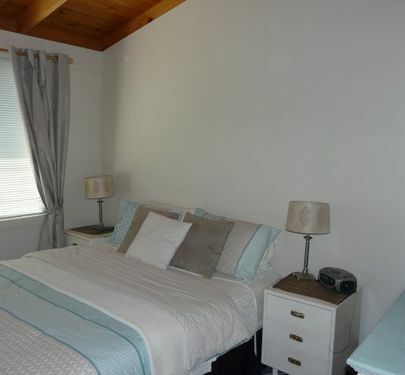 If tranquillity is what you're after, we have the home for you! 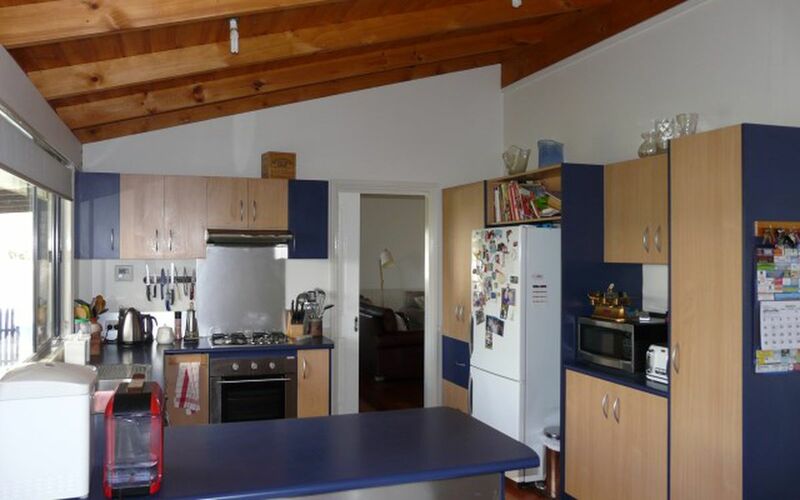 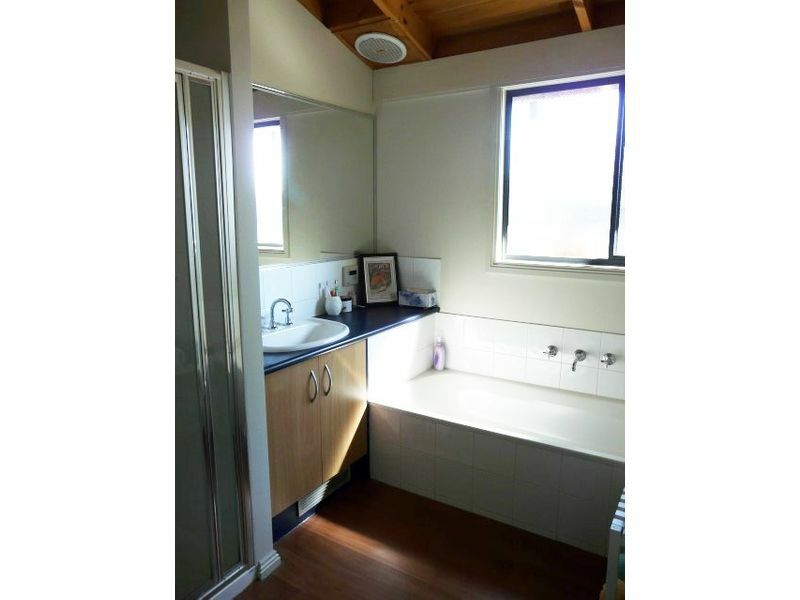 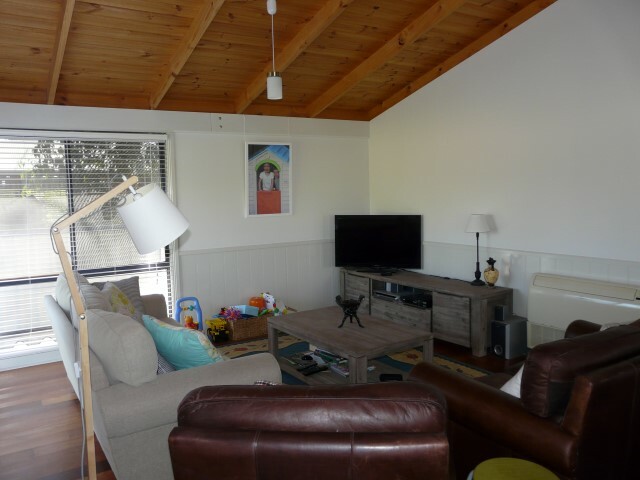 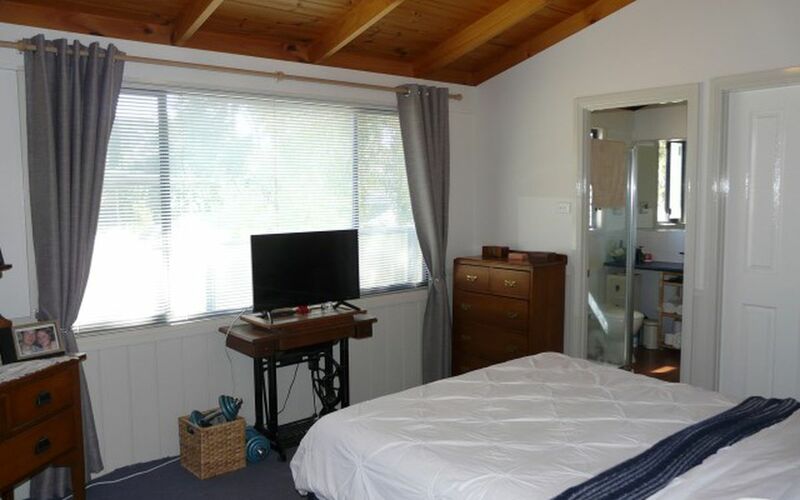 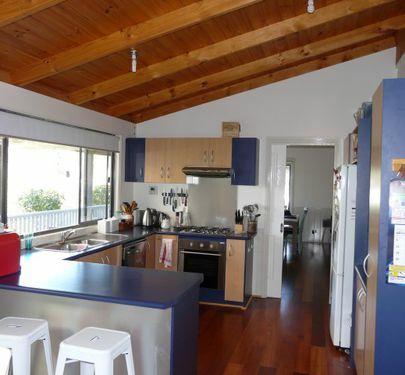 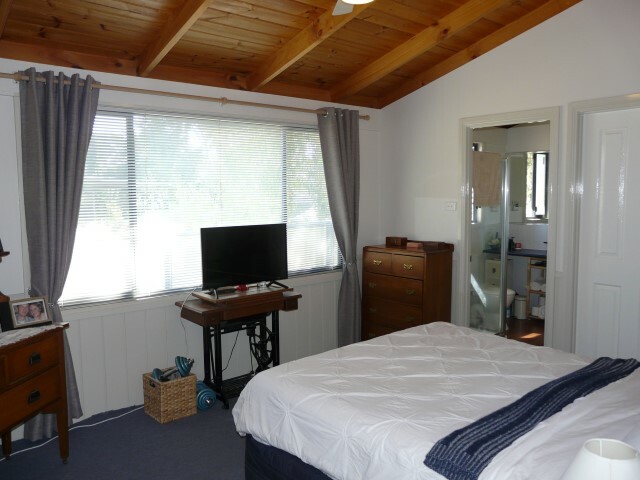 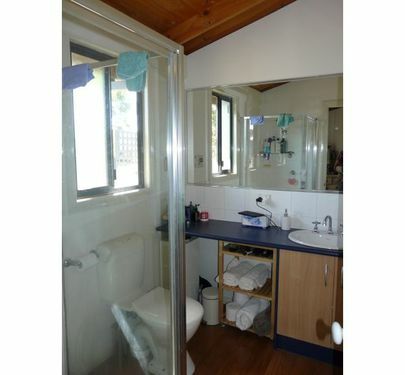 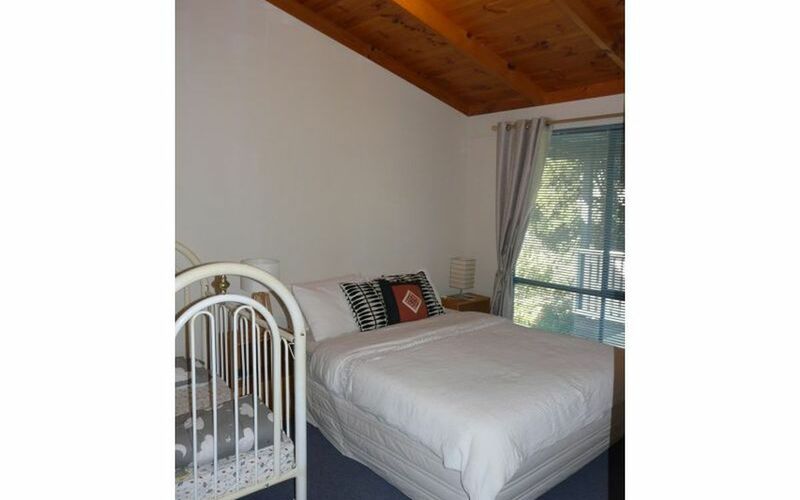 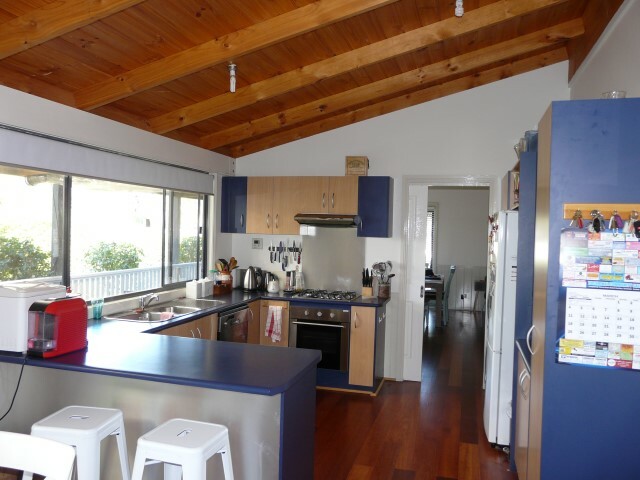 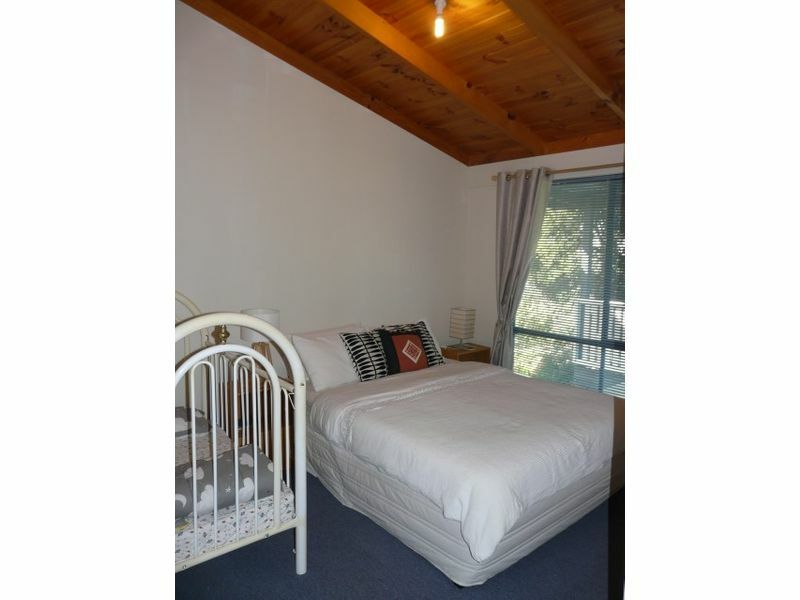 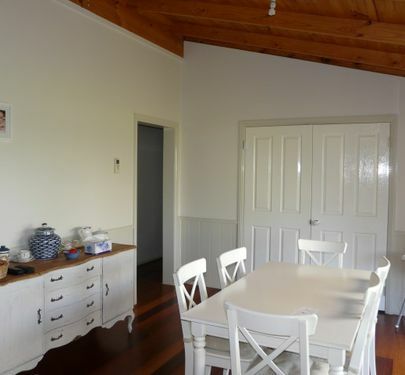 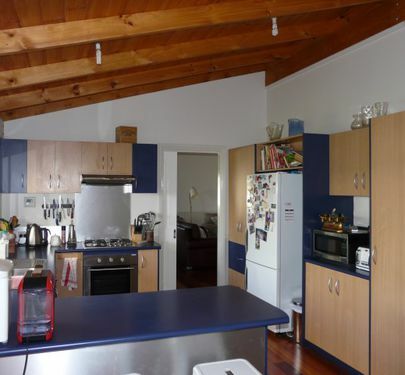 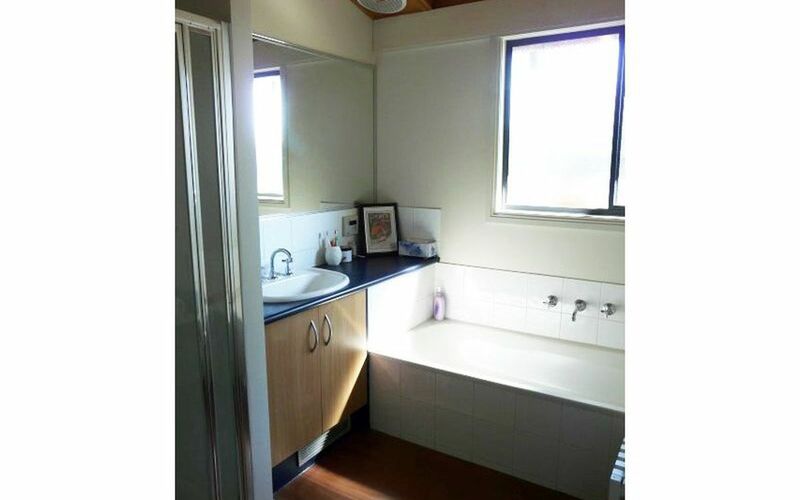 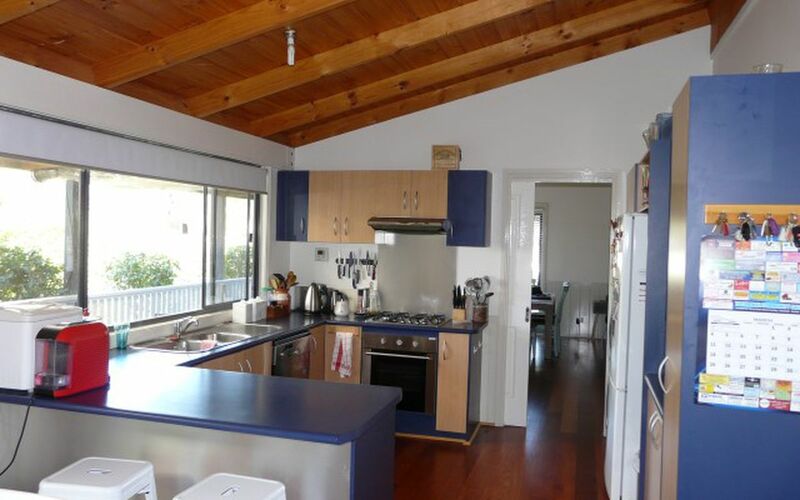 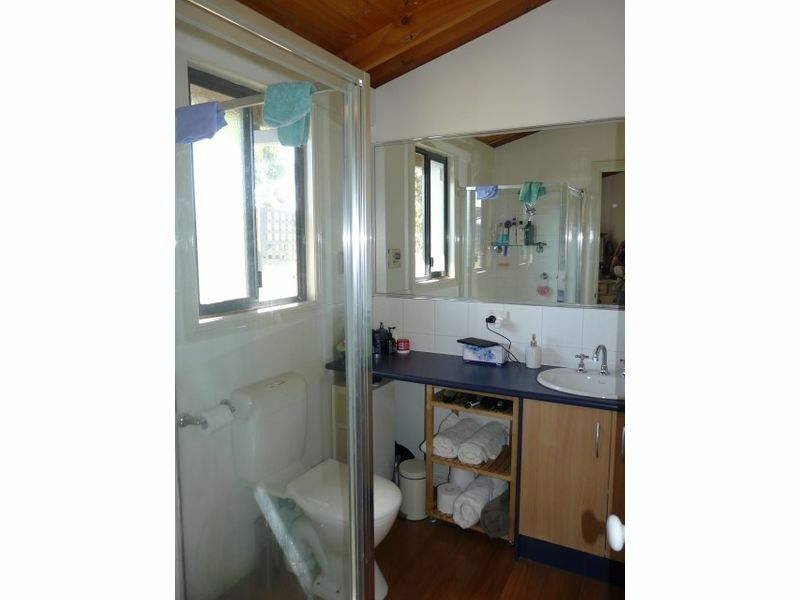 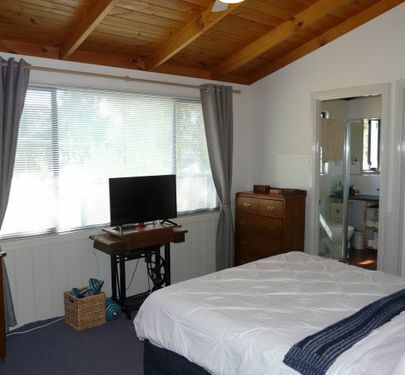 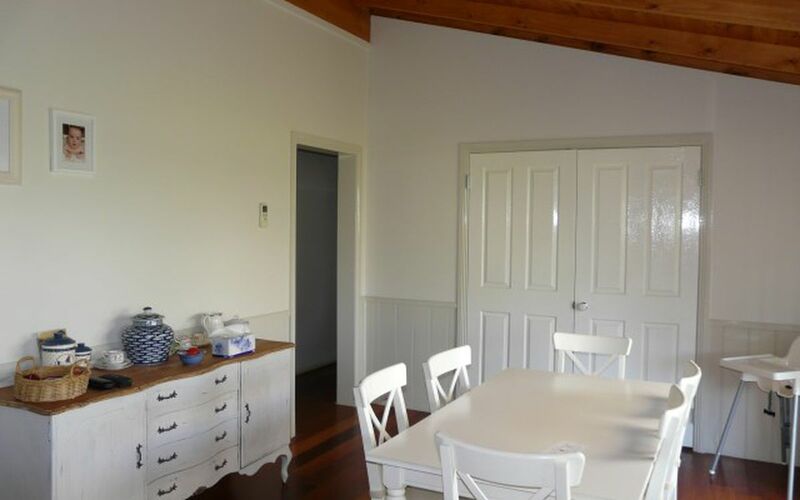 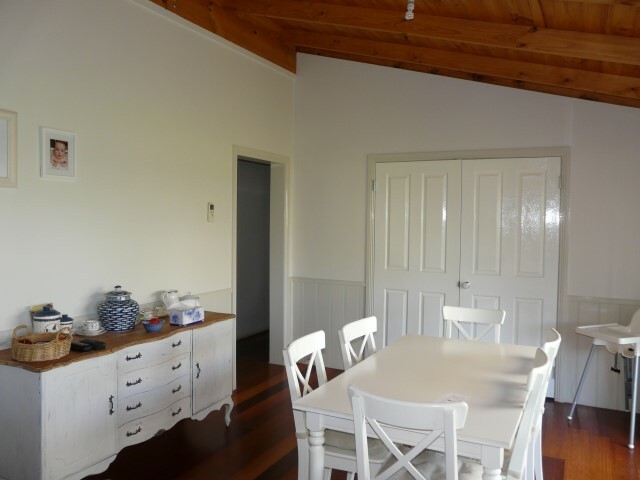 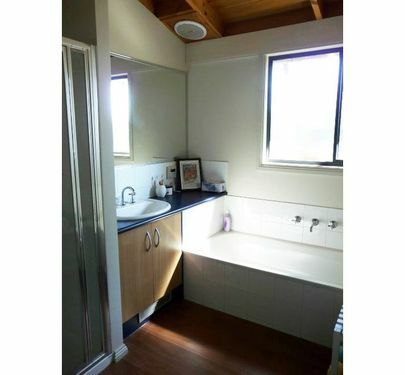 3 Bedrooms plus study or 4th BR, ensuite and walk in robe to the master, built in robes in remaining 3 bedrooms and cathedral ceilings throughout. 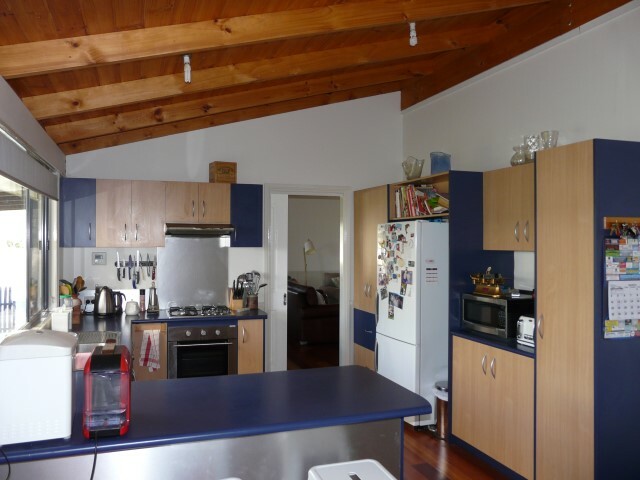 Spacious kitchen/dining with gas cooktop and dishwasher, ducted natural gas heating plus 2 split system air conditioners. 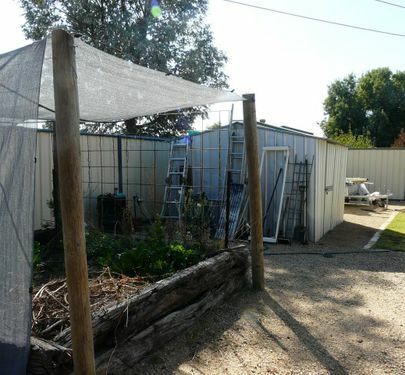 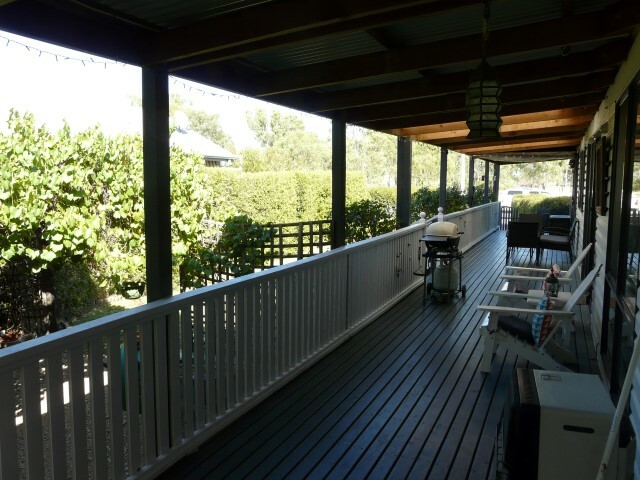 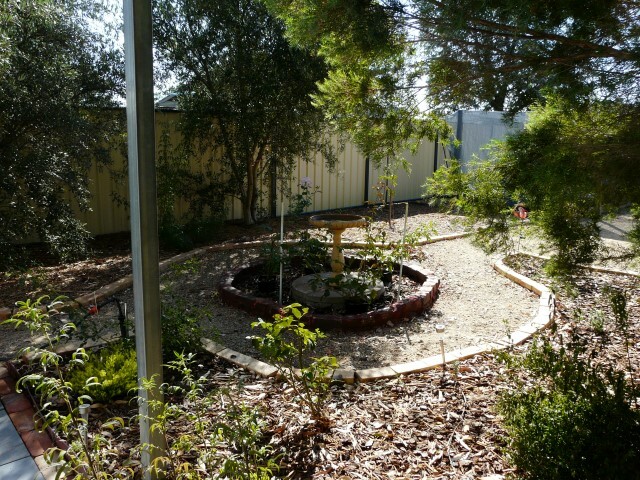 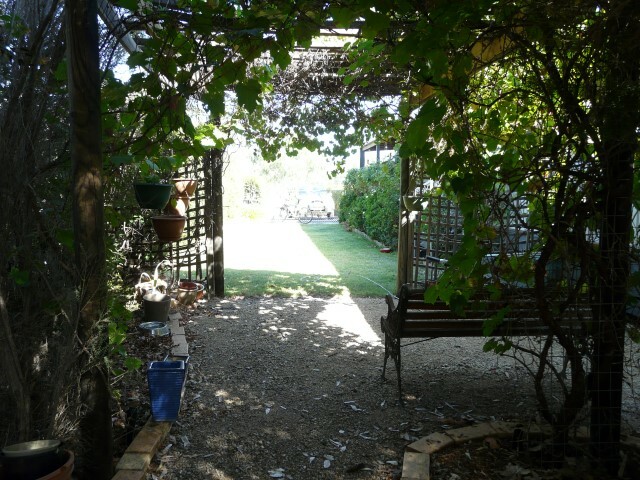 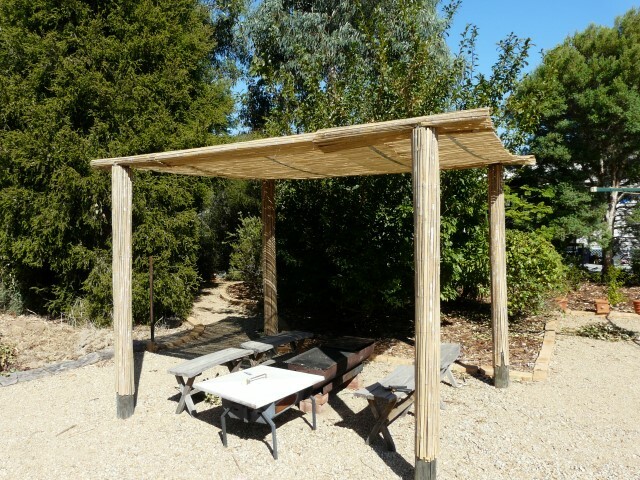 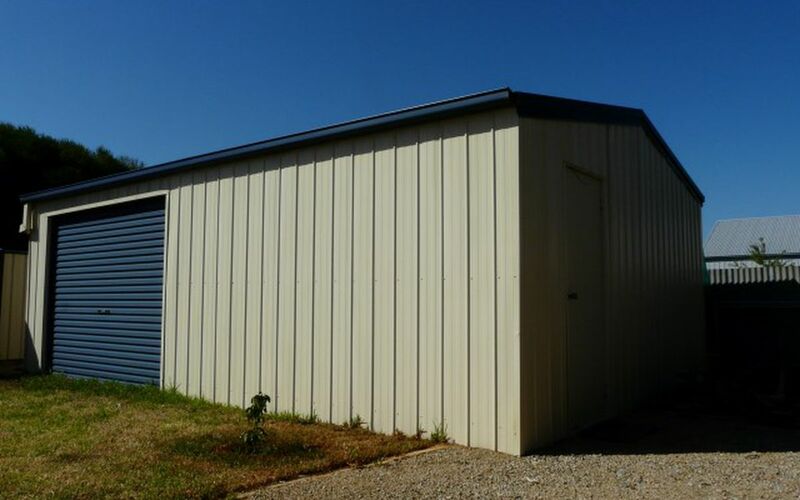 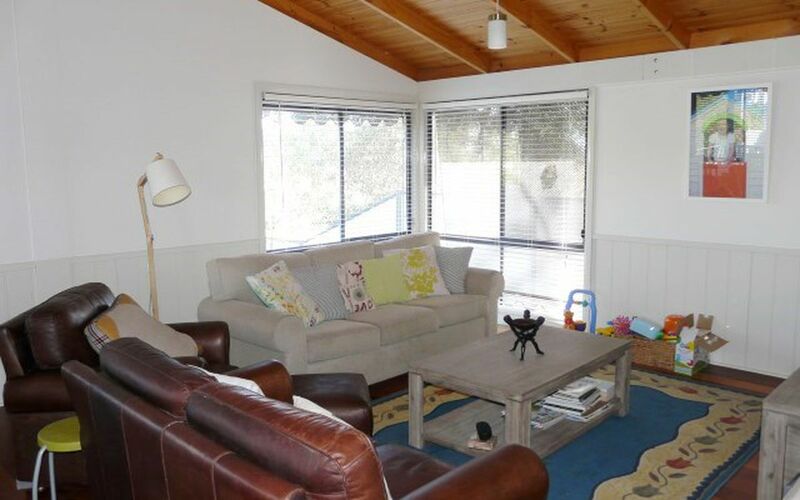 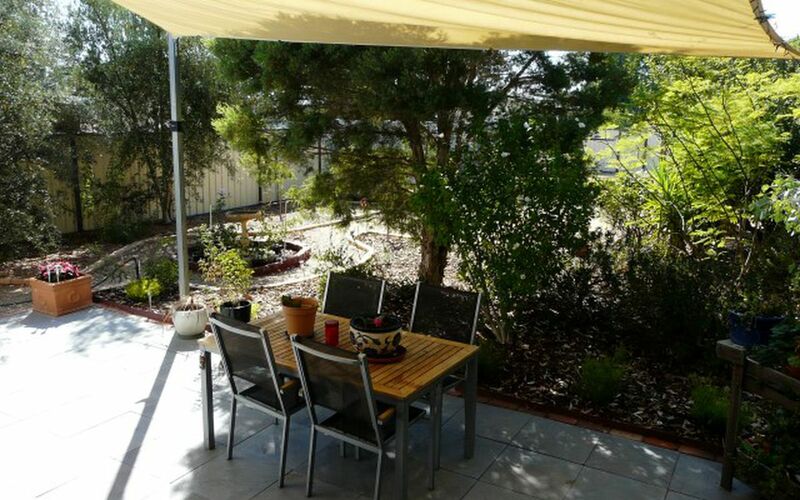 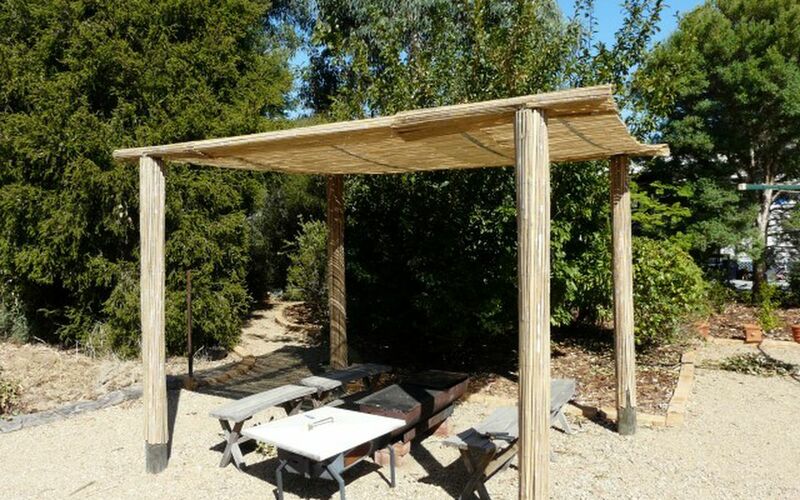 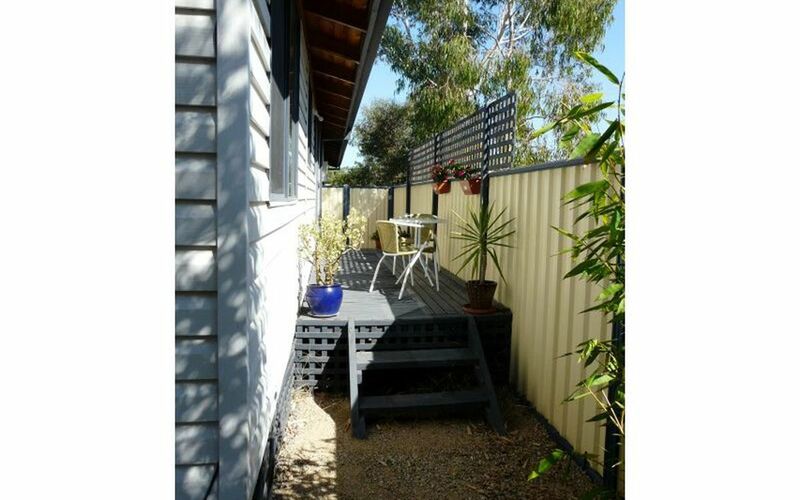 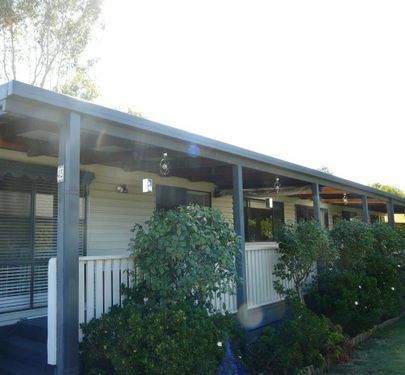 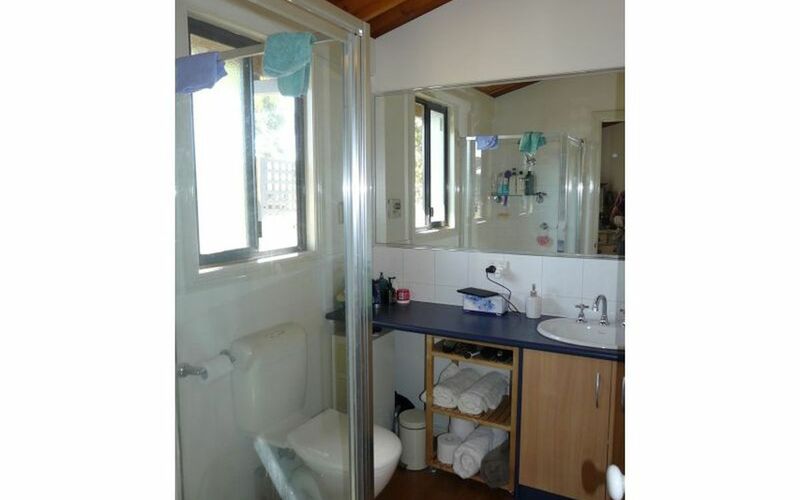 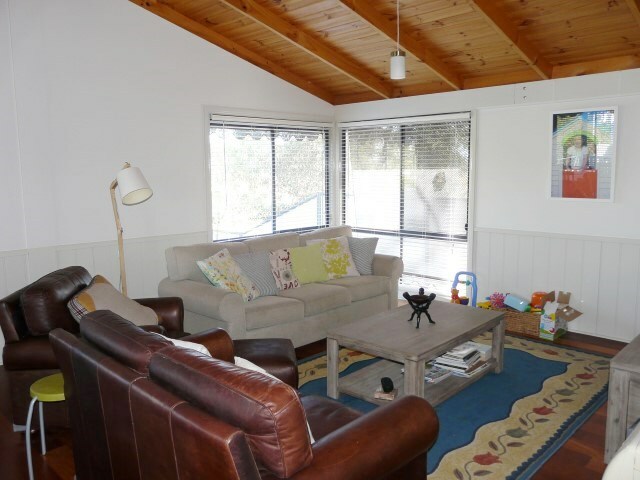 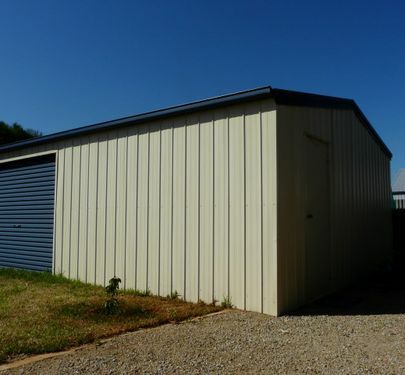 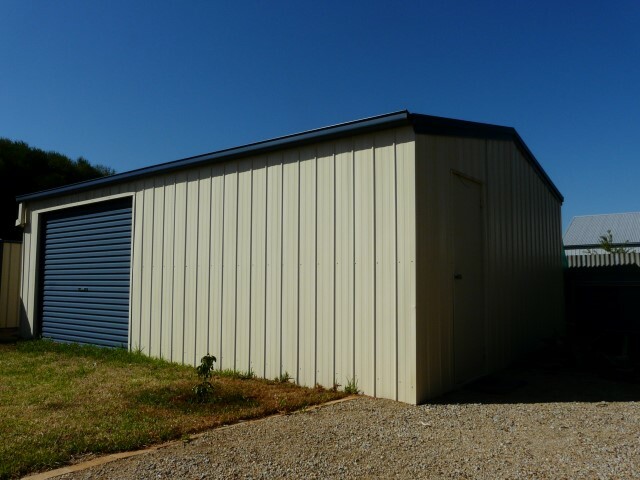 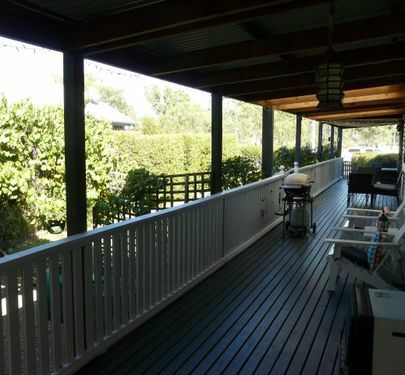 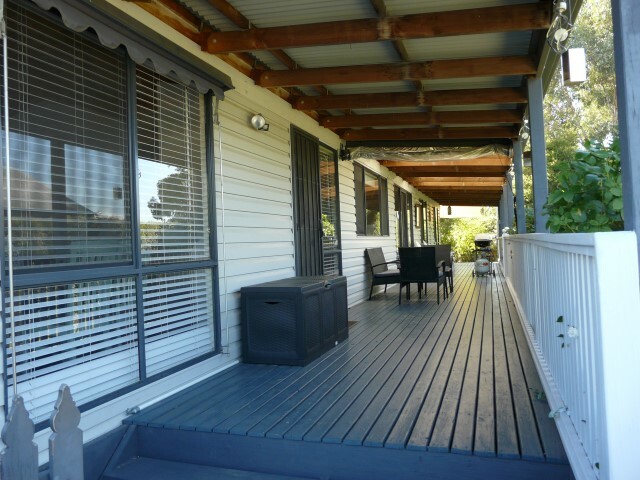 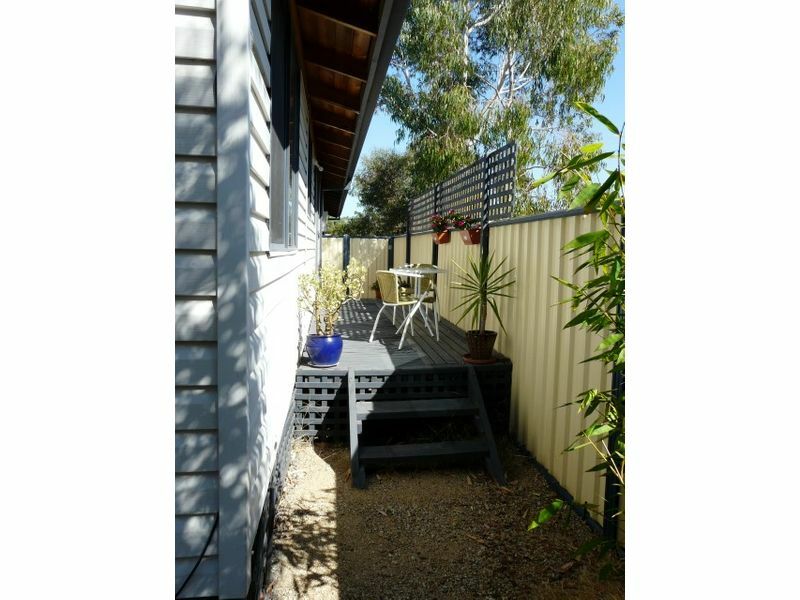 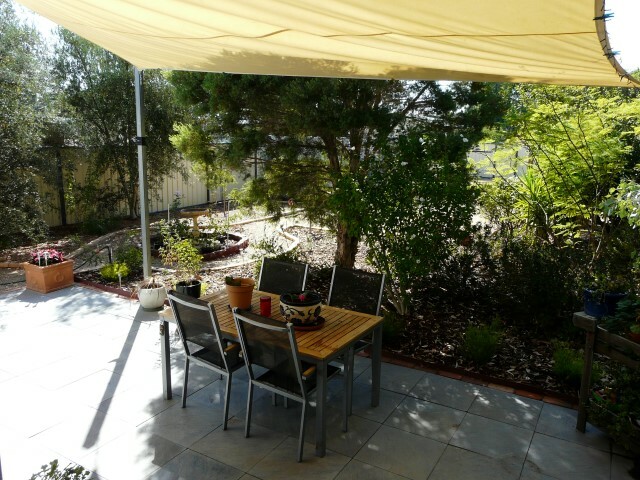 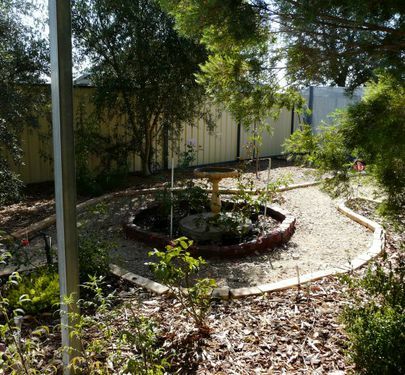 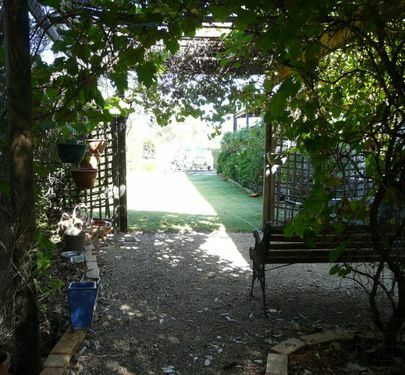 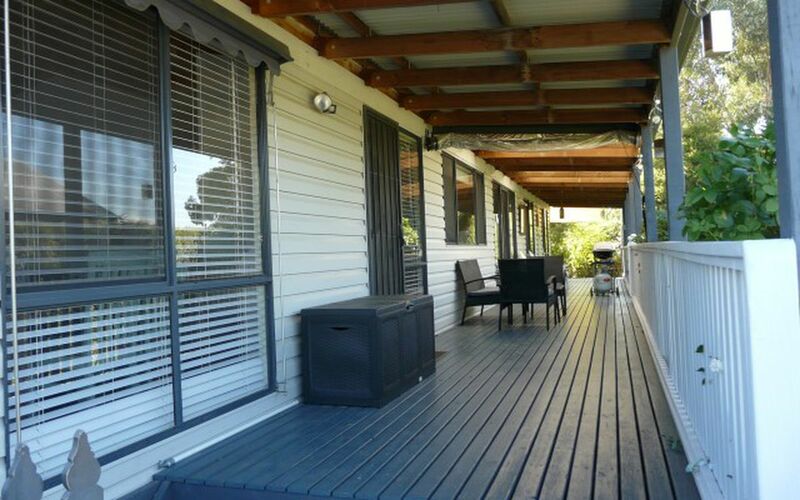 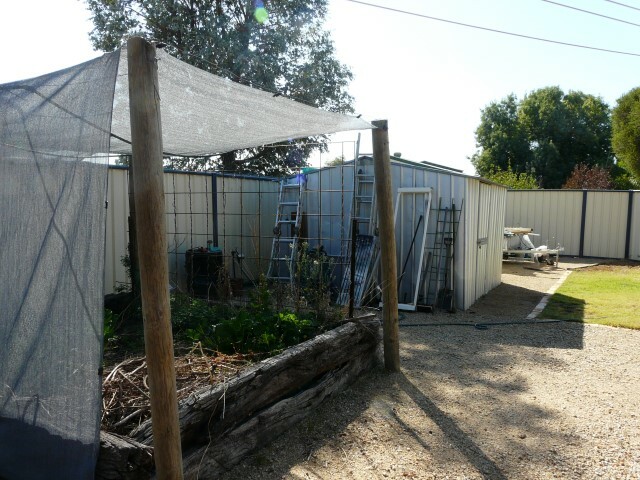 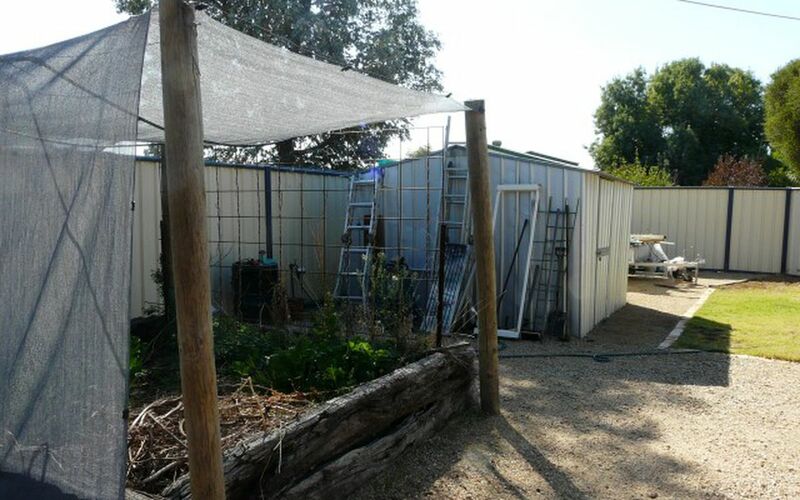 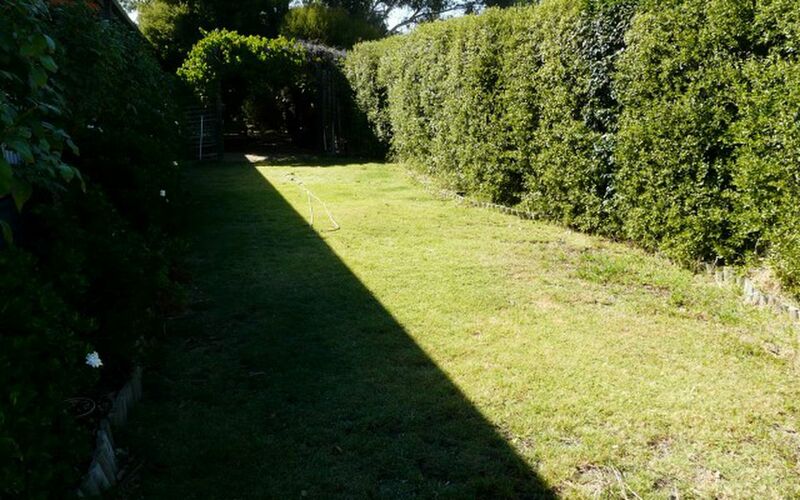 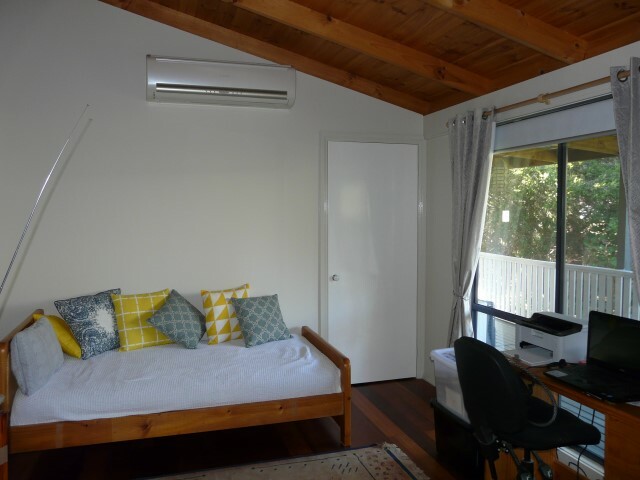 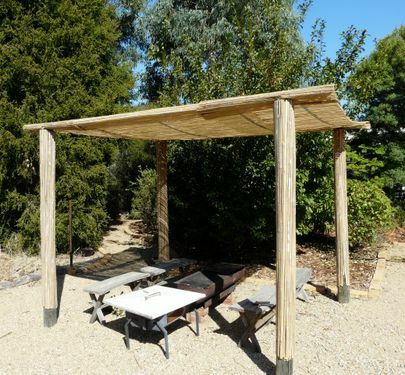 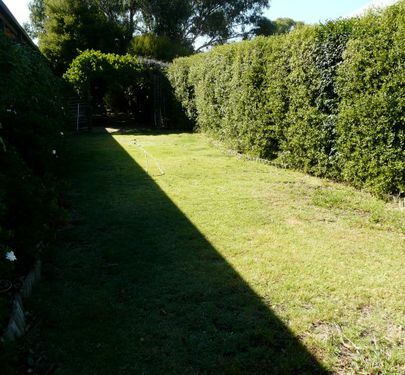 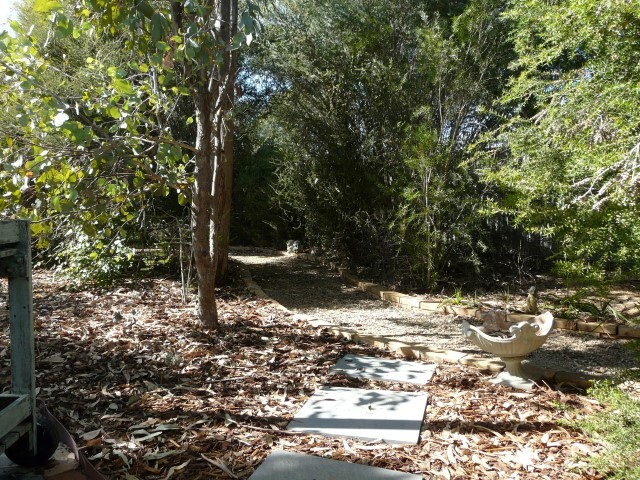 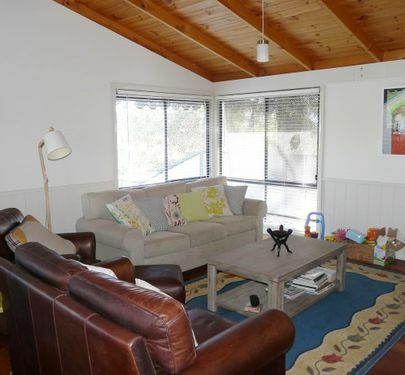 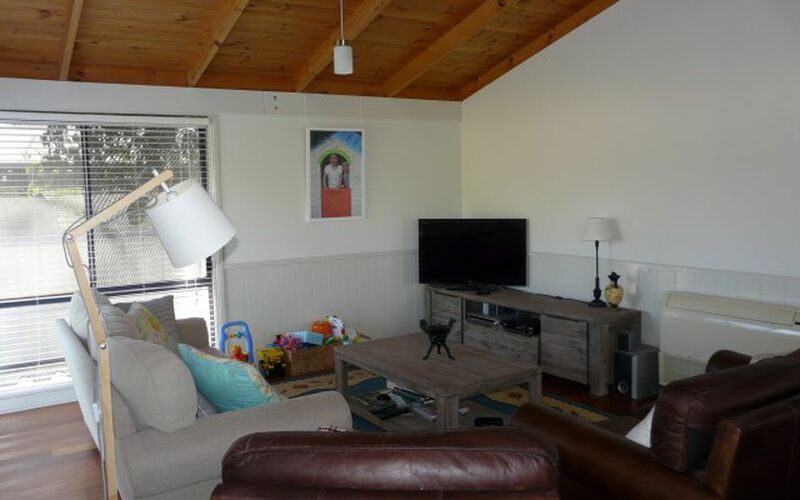 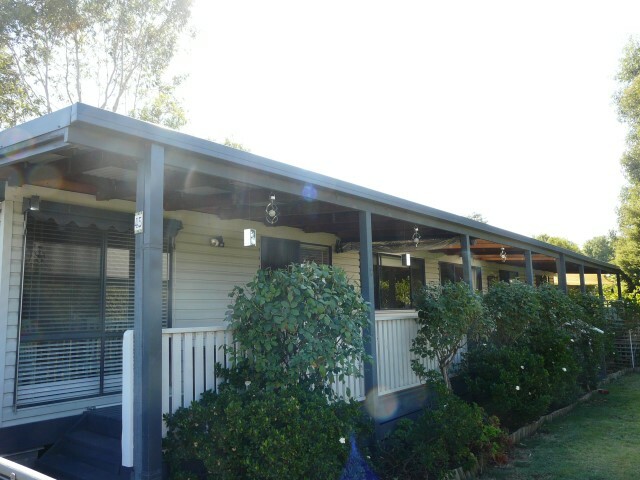 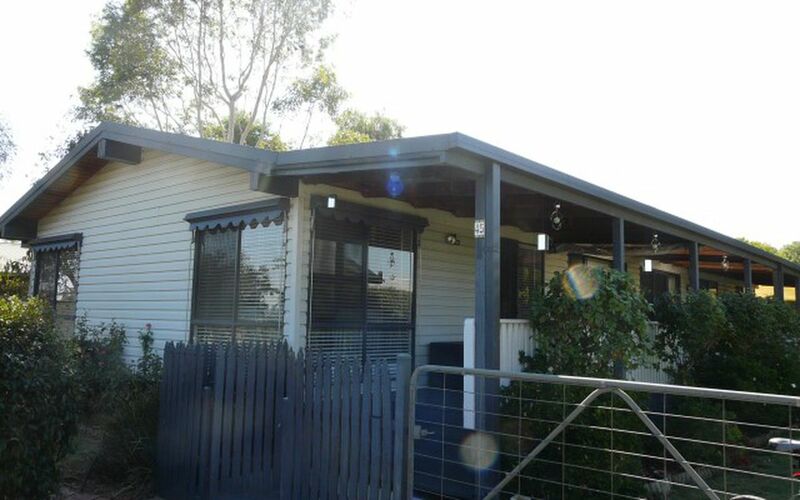 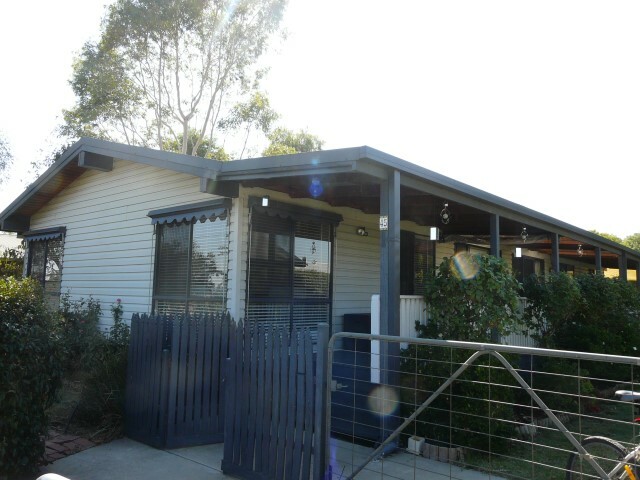 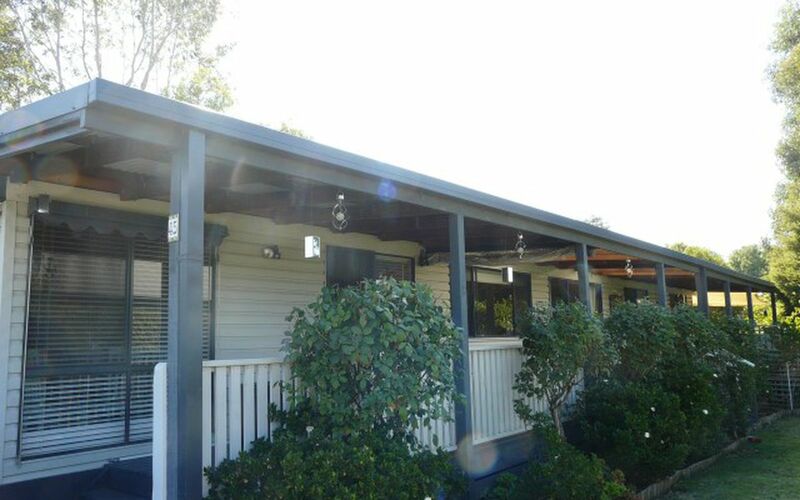 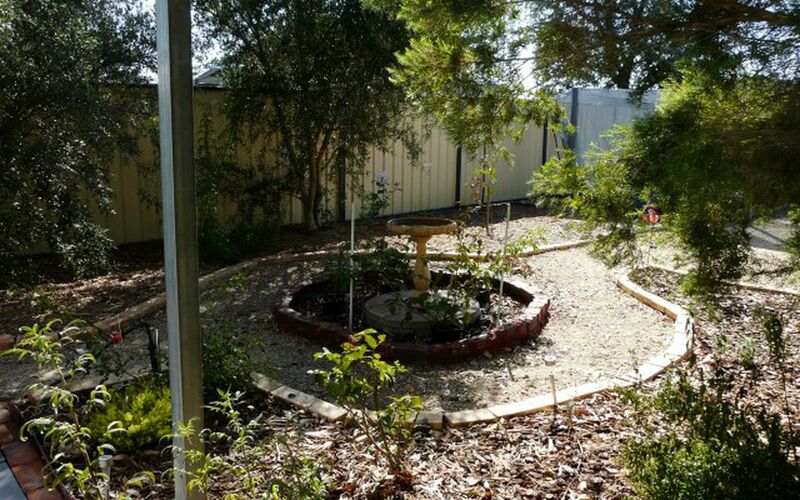 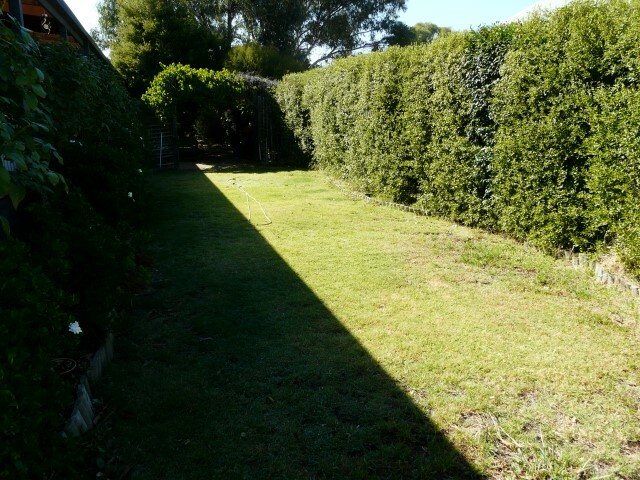 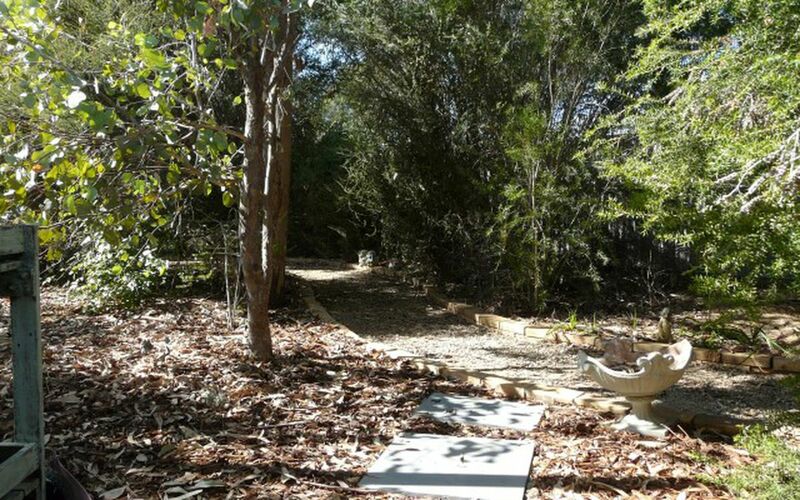 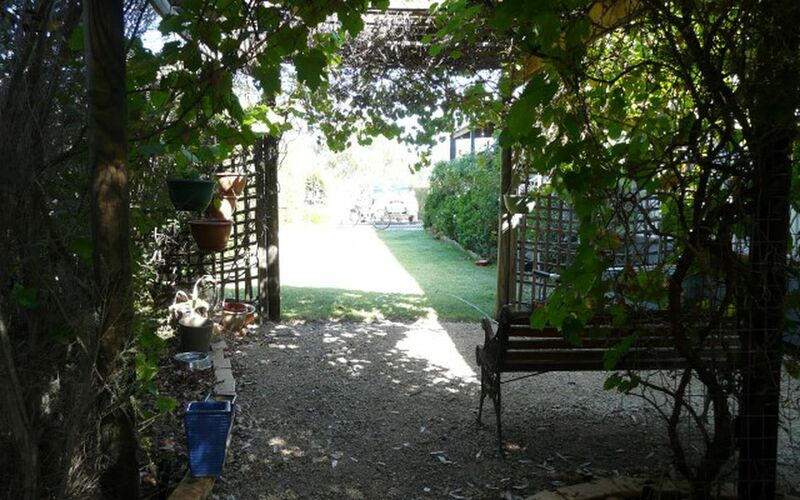 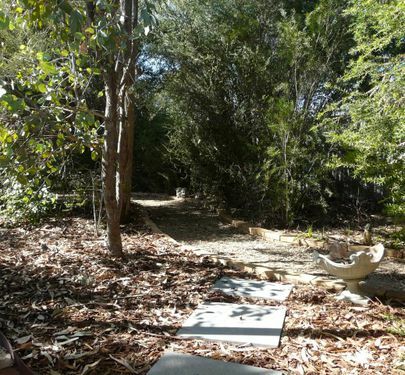 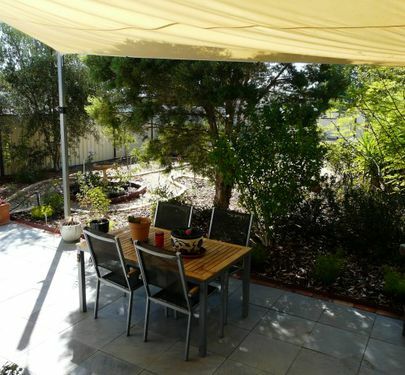 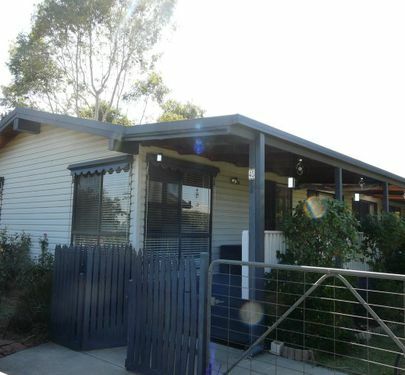 Outside offers an 8x6m garage with concrete floor and power, a 3x3m garden shed with concrete floor, double gate rear laneway access, a full length verandah over-looking the beautiful garden with tranquil hideaways, plus a 4x8m entertaining area off the verandah. 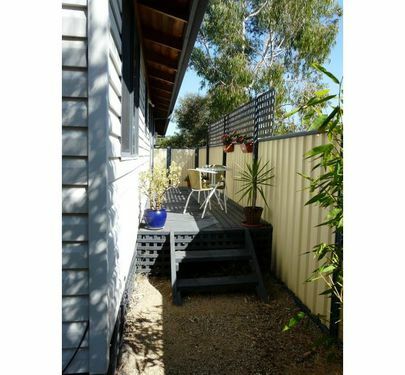 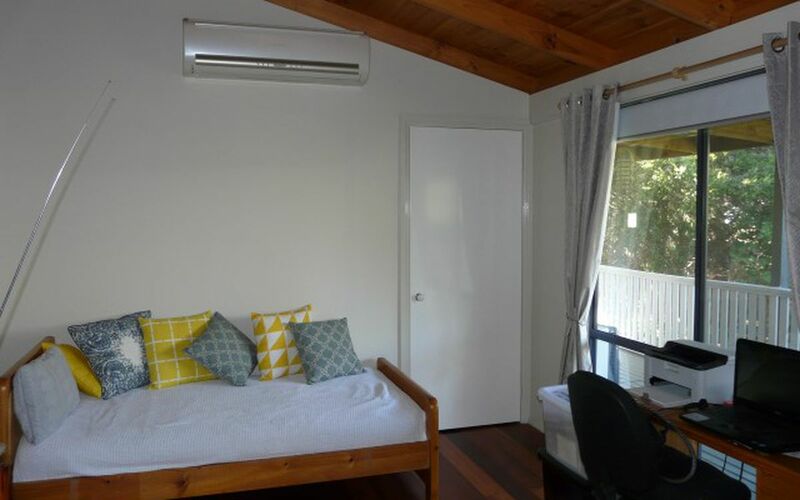 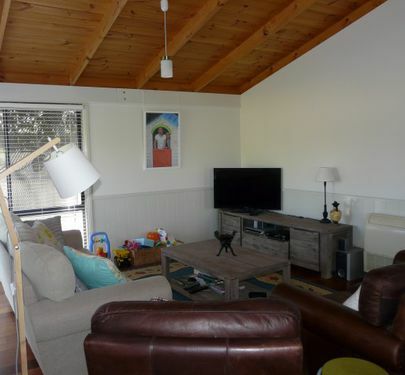 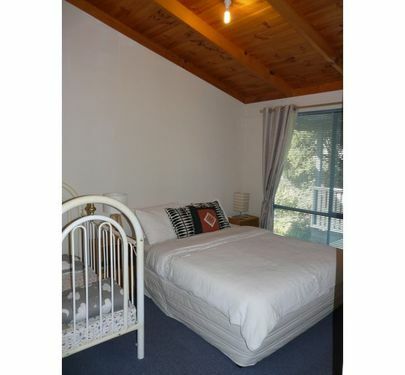 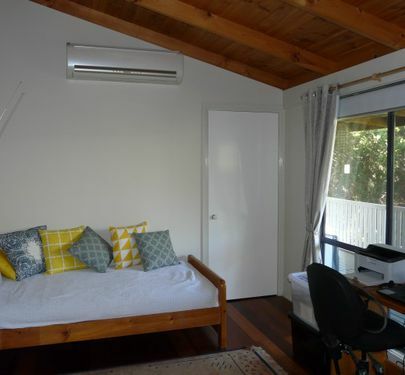 This property makes you feel at home the moment you walk in, low maintenance vinyl hardy plank construction and located on a 1011m2 block in a quiet part of town. 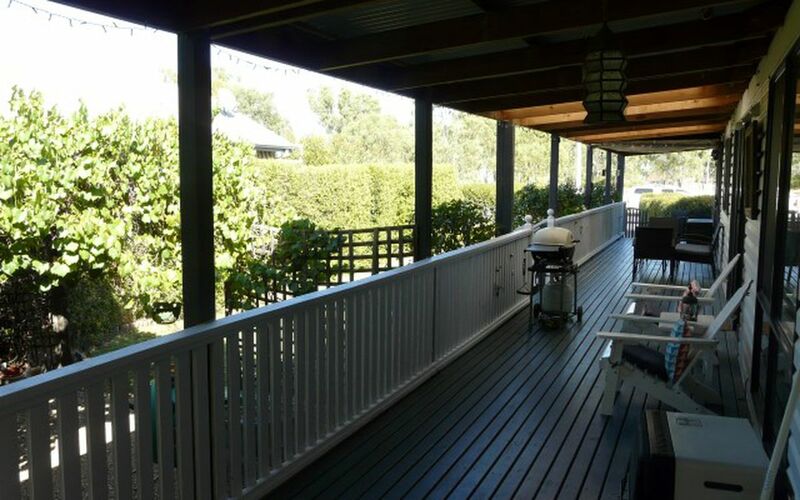 Give us a call today to inspect and appreciate what this lovely home has to offer.